Website design that elevates your business. 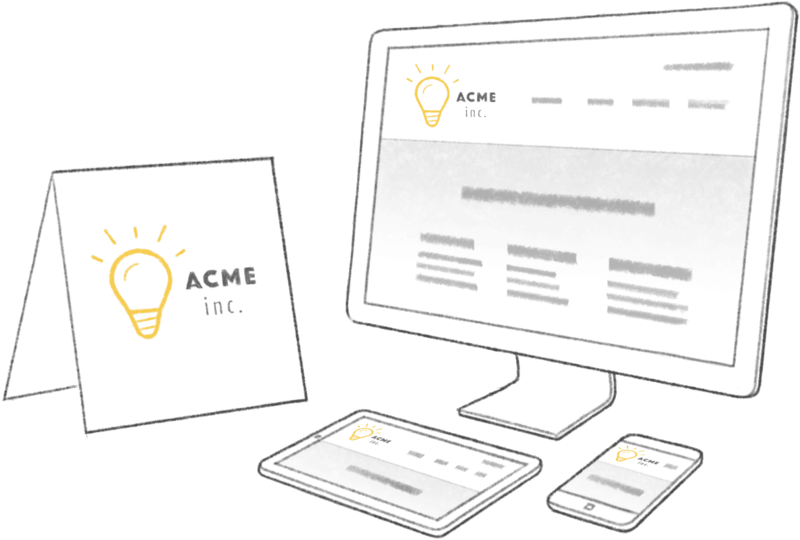 Tell the unique story of your business through a custom website that captivates your audience. Get your website's visitors to connect with you through the channels they already use, including email, phone, and social media. Bring interested visitors to your website. Serve your target audience with engaging online media, including interactive websites, promo videos, and apps. Eliminate repetitive data entry and mistakes due to missing information with custom applications designed specifically for your needs. Offering custom web-based apps and mobile apps to simplify your business. Jason Fraser Business Development, Precision Land Solutions, Inc.